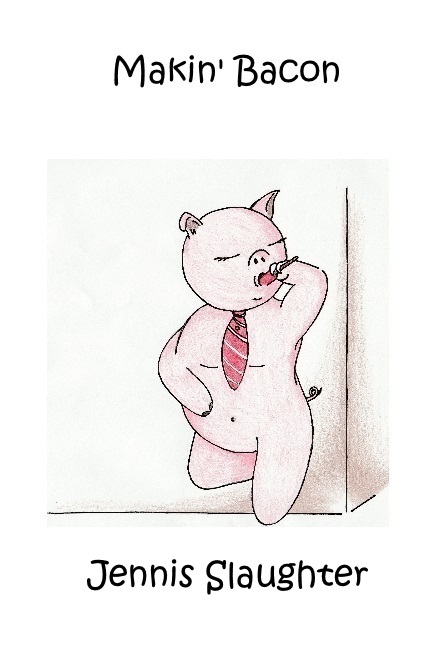 When I first started Shadoe Publishing I did NOT have an editor. 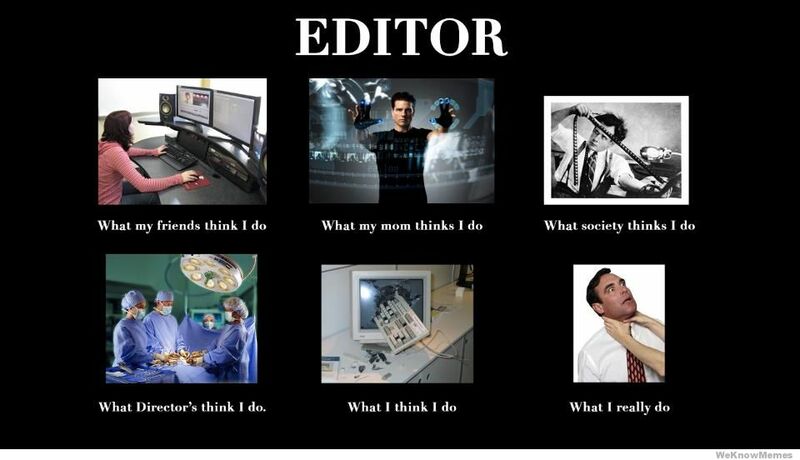 I NEVER claimed to BE an editor. I explained to the authors who came on board that they had to FIND an editor of their own. A lot has changed since those days and Shadoe Publishing now has several editors working with our stable of fine writers. Why? What changed? Well, for one, to hire a good editor costs a lot of money. Something a lot of authors simply do not have. Yes, if this is news, authors are relatively poor people and can’t afford the reasonable rates that editors (who, we hope, know what they are doing). Another thing that changed for Shadoe Publishing is that we grew. We now have many authors, with many different submissions, who want the best for their work (don’t we all?). We always wanted the best, now we can offer this ‘service’ to authors who, not only can’t afford the editing before they submit their script, but who can work with their publisher and editor to polish up that script. 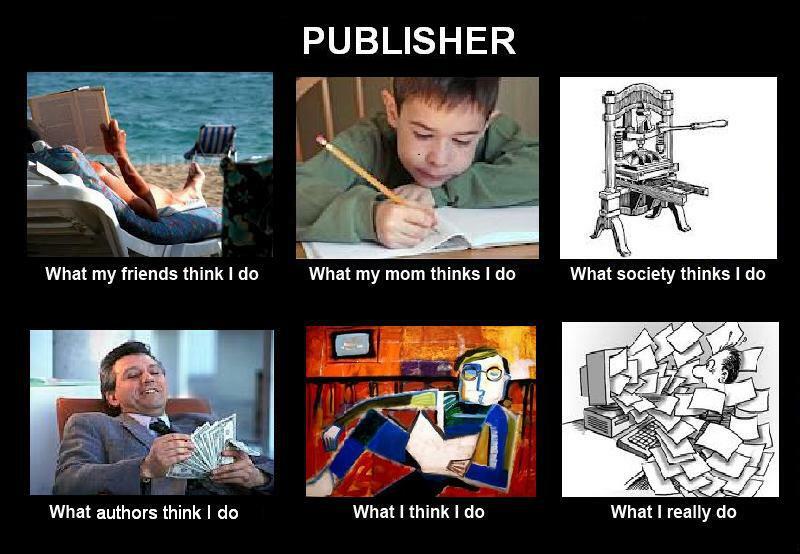 Here at Shadoe Publishing it’s often difficult to find a ‘good fit’ because we are NOT like traditional publishing houses. We work as a TEAM. Finding one editor, much less many to deal with the influx of excellent scripts we are being offered, took time and effort. Our TEAM now is proud to offer editing services to our authors, new and old. Building a reputation with our authors, editors, etc is part our TEAM effort. If you are considering submitting to Shadoe Publishing, we are here for you. We are here for your ‘baby,’ and will put forth the best effort to our combined abilities to get out a great manuscript for the reading public. To get out the best book for everyone. We are here to help you succeed and learn how to get your book out there. Kathy needs to move on but her thoughts seem to be keeping her in the past. It is time though. Her wife has been dead over eighteen months. She has a girlfriend who would like to become her lover. Is she ready to put the past behind her and move on? 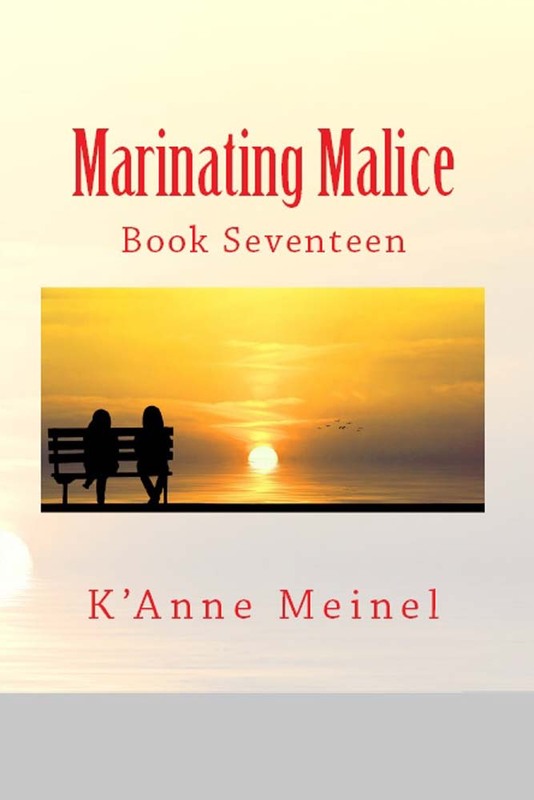 Trust seems to be the issue, not on her part but on the part of Special Agent Linda Miller, is she ready to take the next step, clues to Kathy and her wife’s past seem to intrigue her a little too much, maybe it’s the cop in her. In both E-Book & Pocket Paperback! Maria Ayala’s book of Poetry is now available! 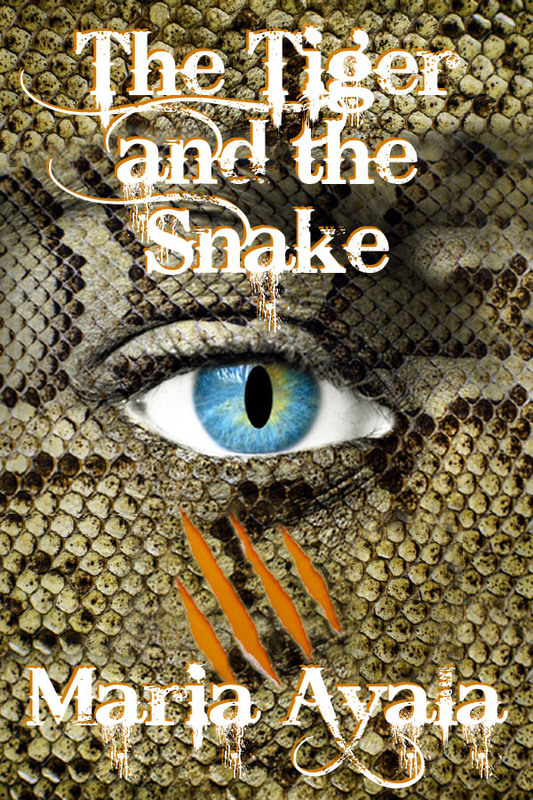 For more information and a sample, please stop at Shadoe Publishing to read about Maria Ayala and her book The Tiger and the Snake. I am a female masculine entity. I am not, nor have I ever wanted to be male. I am for want of a label, Butch. Some, not all butches prefer the use of semi-masculine pronouns. When typed or written they would appear as: Hy, Hys, Hym and maybe even Hir. When spoken, they sound EXACTLY the same as He, His, Him and Her. Please do not be startled or put off by these pronouns within my poems. I ask you just to accept that most of my poems are referring to my life and my experiences, hence the use of those particular pronouns. They may indeed seem strange, but from a literary perspective, they are most assuredly not. Great poets of times gone by used these spellings though not for the same reason. Chaucer, Samuel Johnson, Sir Thomas More, and others. I sincerely hope that you enjoy these poems as much as I did writing them. I hope they take you, via your memories and imagination on journeys. I hope you collect not only smiles but tears as you read, for if you do, then I have succeeded in what I set out to do. Not only is Chris Parsons a talented writer of poetry but she is the photographer for the front and back of her book of prose! Later this year Chris intends to publish a book of short stories with Shadoe Publishing! 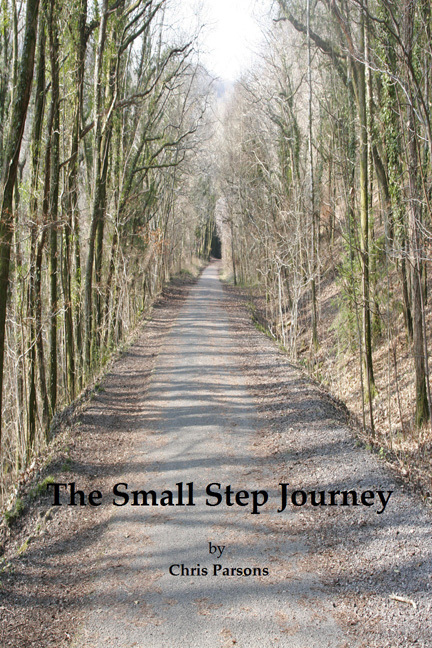 The Small Step Journey in both E-Book and Paperback. Tiffany Nicole signs with Shadoe Publishing! Tiffany Nicole was born and raised in Philadelphia, Pennsylvania, surviving twelve years of Catholic school guilt before joining the U.S. Air Force. After her six-year tour of duty, she found herself in college studying science, where, among many other things, she discovered her love of writing. Having started out with screenplays and branched into short stories, novels, and poetry (in that order); she has found herself writing prolifically at night while working with college students on matters of retention during the day. Tiffany’s first lesbian romance is soon to be followed up by two more tantalizing tales of Sapphic intrigue. She is an avid member and supporter of the GLBT community, and cherishes the opportunity to bring acceptance and inclusion to young people everywhere. Tiffany is an avid swimmer and athlete, and enjoys beach weather all year round in Long Beach, California. Her first book with Shadoe Publishing is due out later this spring! Anyone who knows me, knows that I love bacon. I love making Bacon Candy, Chocolate Covered bacon, Bacon Brownies… You name it, if it has bacon, I’ll eat it. I have a new cookbook ready for all the bacon lovers. Chris Parsons joins the Shadoe Publishing Team! 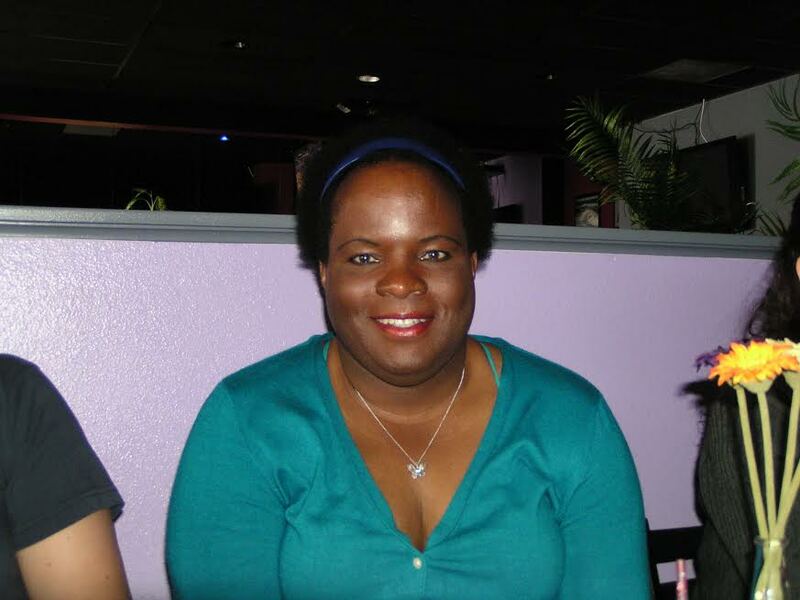 Chris Parsons with her way with words has joined Shadoe Publishing and its team of writers! Her unique style of writing comes in the form of beautiful and powerful poetry and amazing short stories. We look forward to the first of two books coming from Shadoe Publishing in the near future! Welcome Chris! Paperback & E-Book! Click on the picture for your choice!